Work hard and let your clothing work with you. We are your local Carhartt specialists with the best prices in the area. Need (FR) Flame Resistant Clothing? Kaleel’s can help! Come in and see us to place your order. 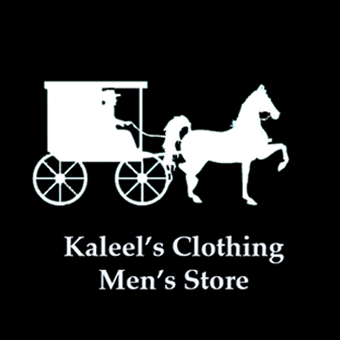 Find a great gift at Kaleel's Clothing - Men's Store. Come in and see our great selection or pick up a gift card! Special occasion? We have you covered! We offer tuxedo rentals and a great selection of formal wear. Choose from finely tailored suits, ties, dress shirts, and accessories. Hey grooms: rent 6 or more tuxes and the groom’s tux is free! Call us at (815) 677-9098 for details. Getting married? Going to prom or a formal event? Kaleel’s will have you dressed in style!